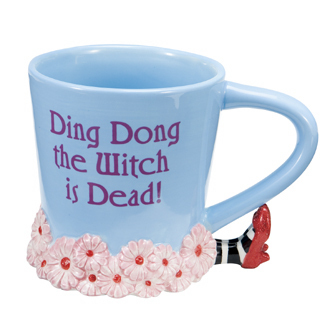 Wizard of Oz Mug. A Wizard of Oz coffee mug.. Wallpaper and background images in the Le Magicien d’Oz club tagged: the wizard of oz mug collectilbe witch. I'd love to have a coffee from this mug ! !